Founded in 1968 by Calvin Klein and his business partner Barry Schwartz, they have built their reputation as a leader in American fashion through clean aesthetic and innovative designs. Calvin Klein is a global lifestyle brand that exemplifies bold, progressive ideals and a seductive, and often minimal, aesthetic. We seek to thrill and inspire our audience while using provocative imagery and striking designs to ignite the senses. After nearly 50 years, Calvin Klein continues to be a cultural catalyst across the globe by embracing tension, sparking ideas and creating unforeseen realities. 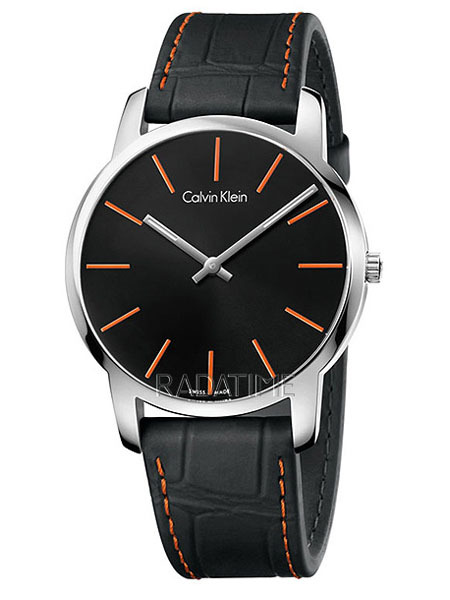 Calvin Klein believe in a culture that provokes discovery and brave thinking. Calvin Klein strive to make a positive impact on the world. Calvin Klein inspire passion in people. Calvin Klein embody authenticity and embrace individuality.